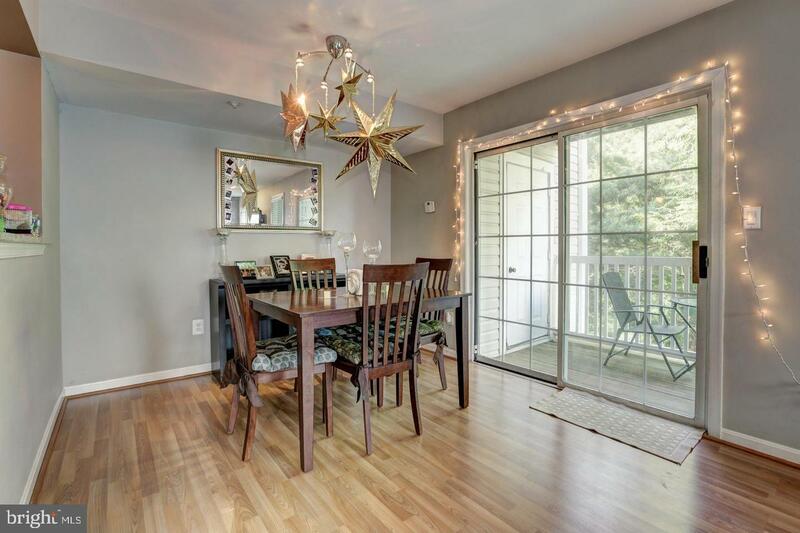 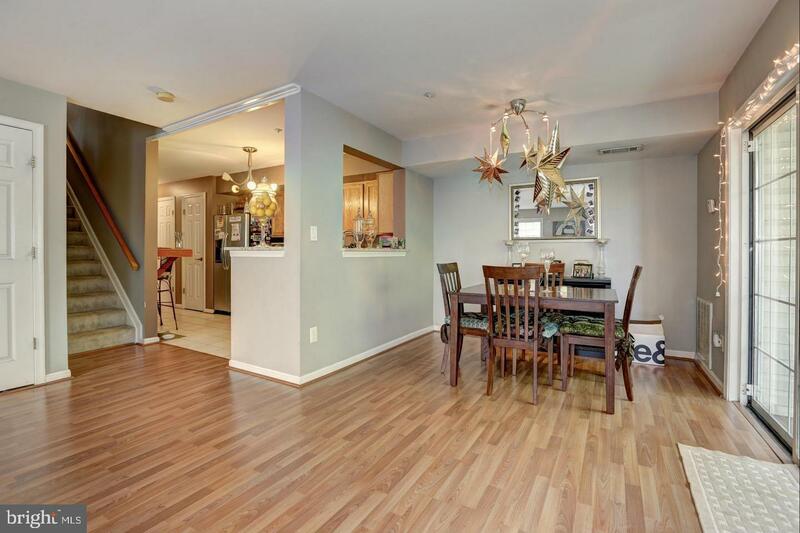 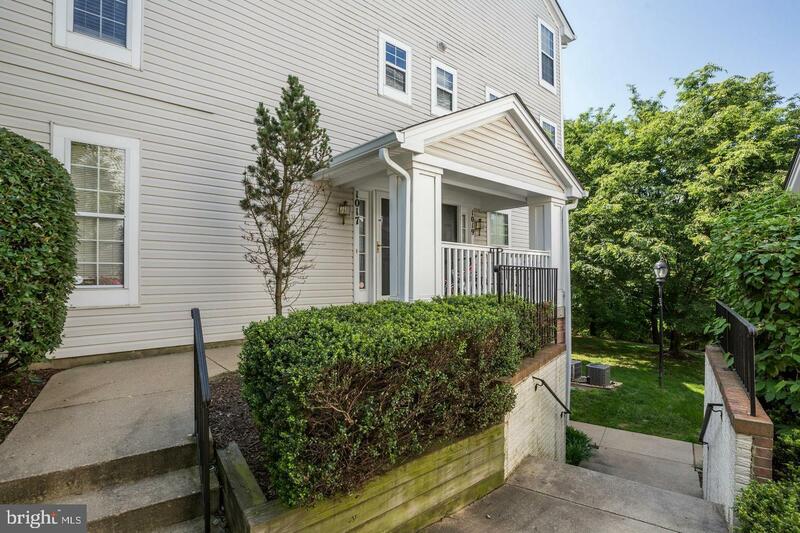 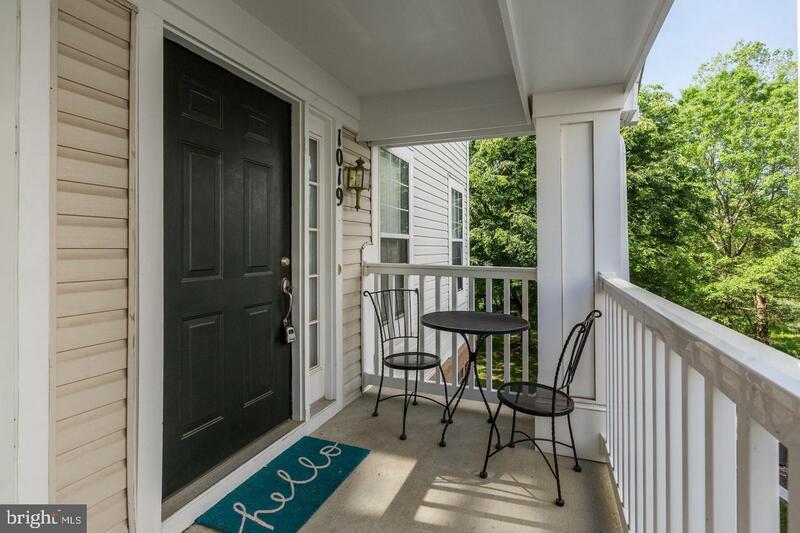 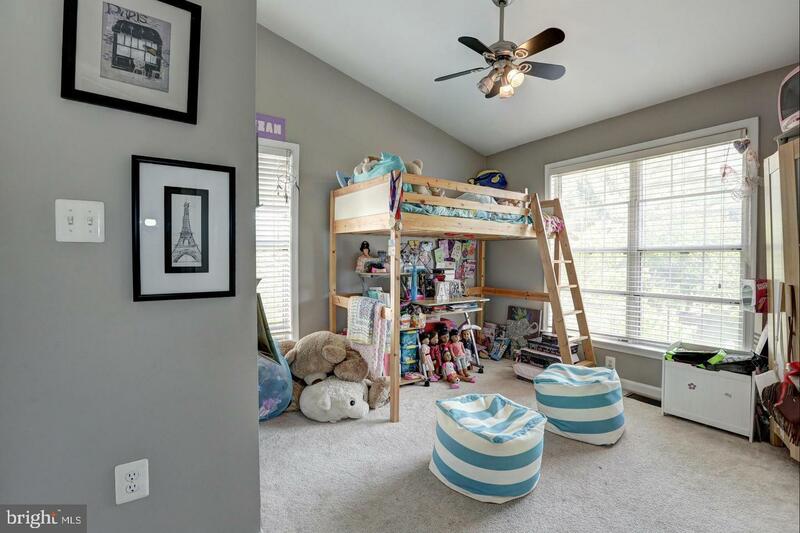 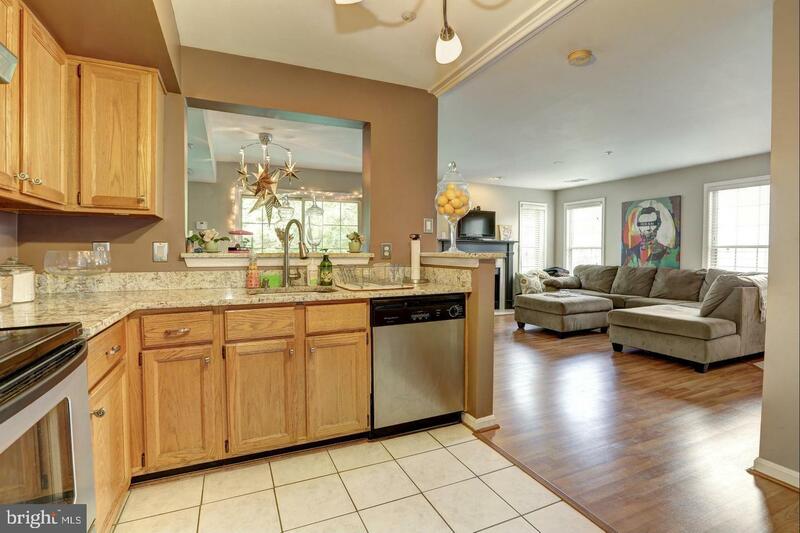 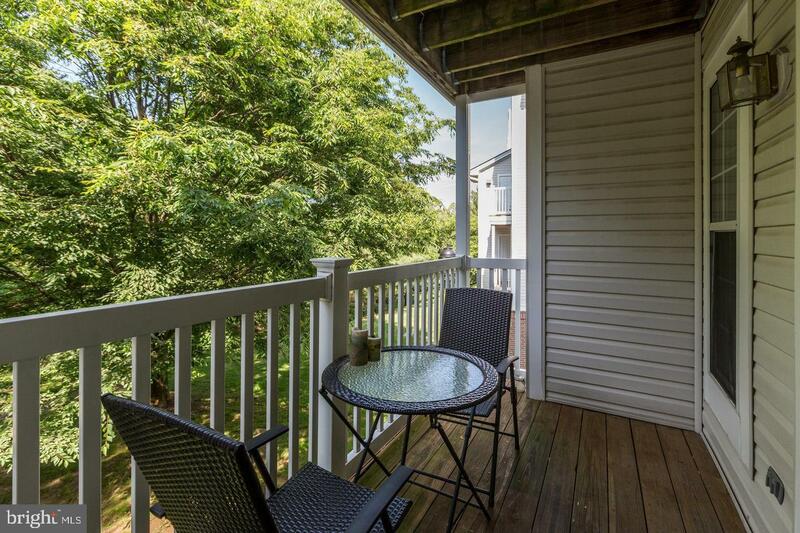 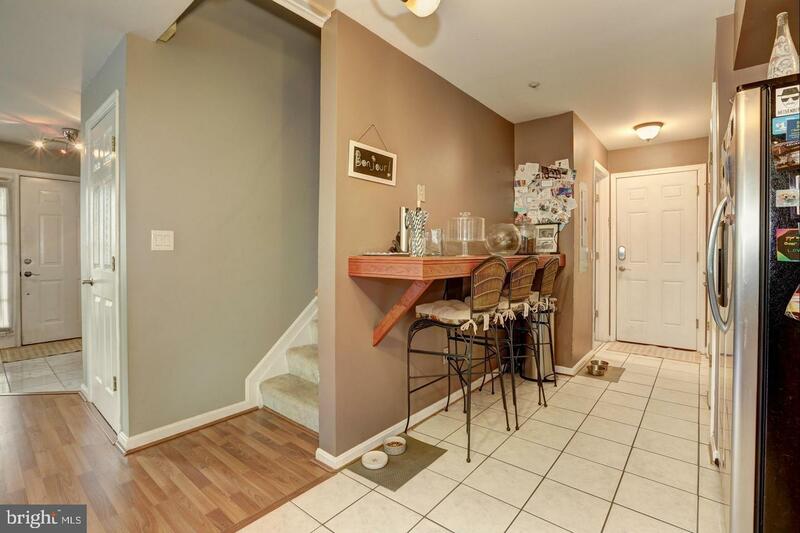 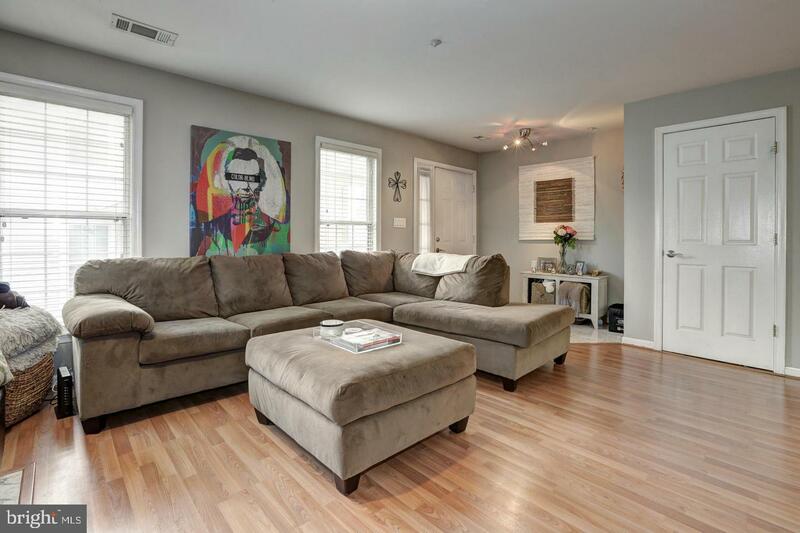 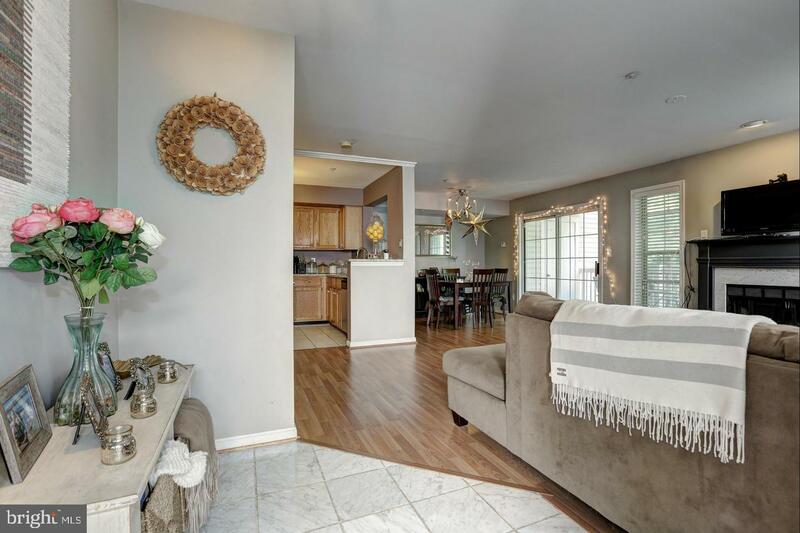 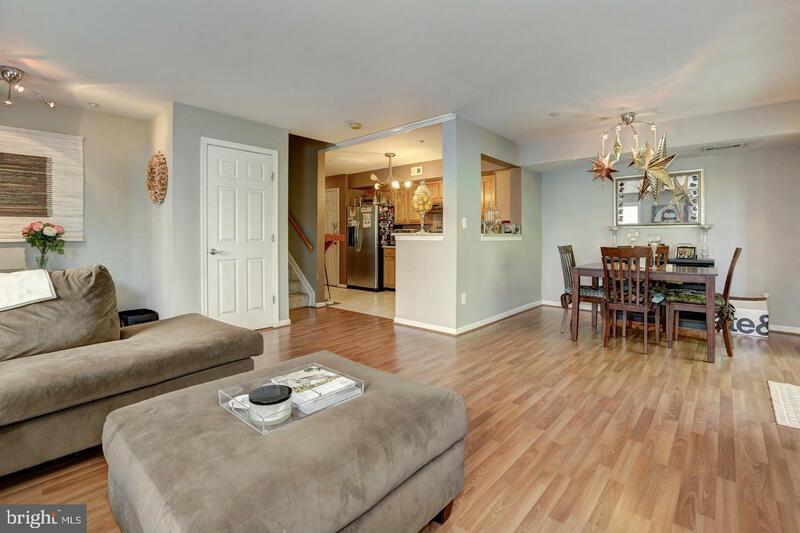 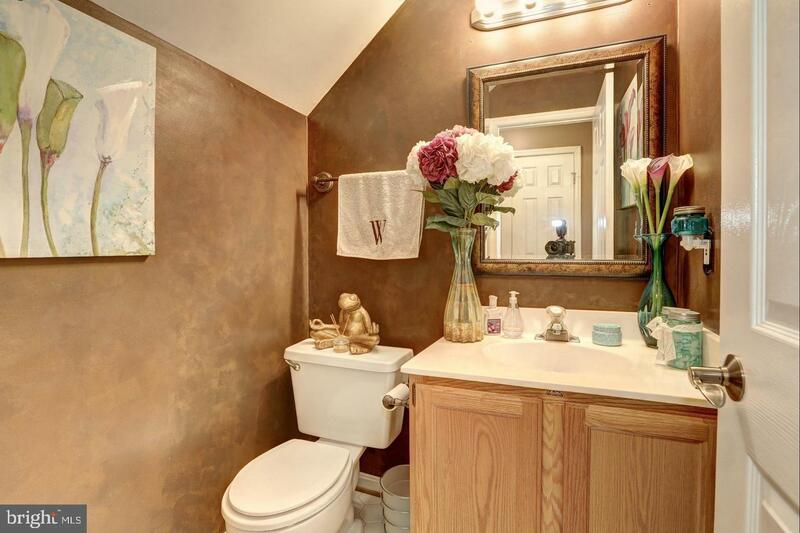 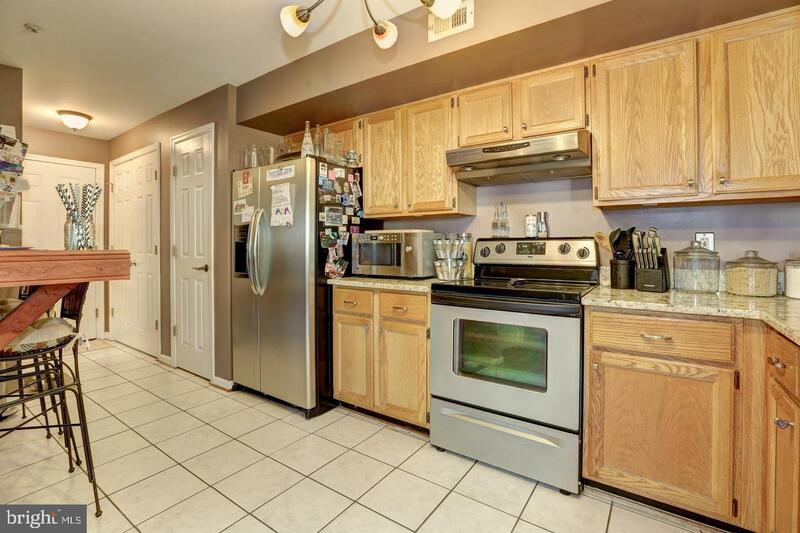 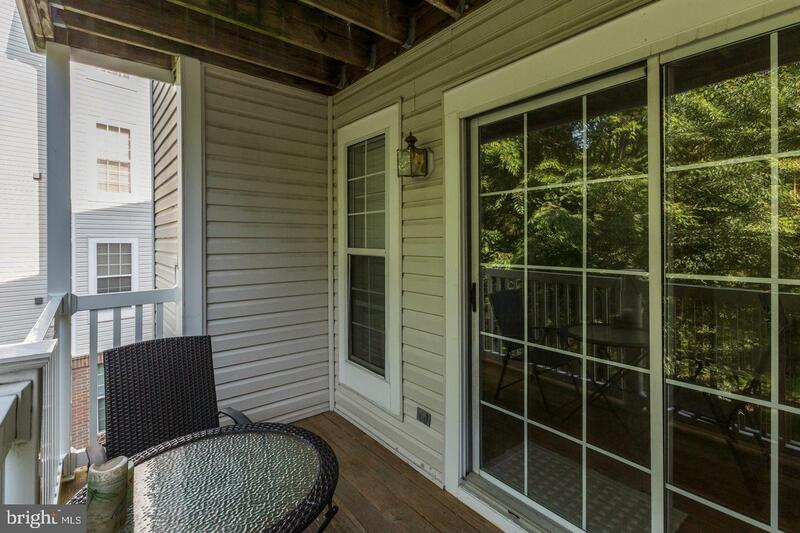 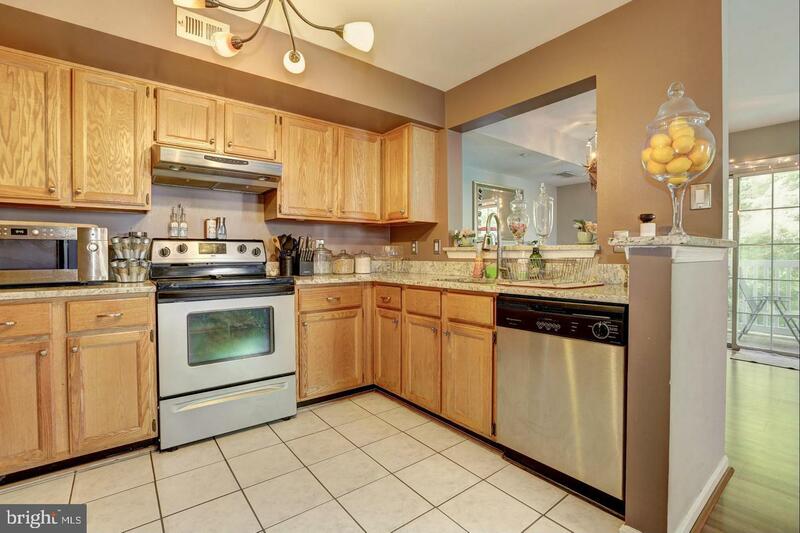 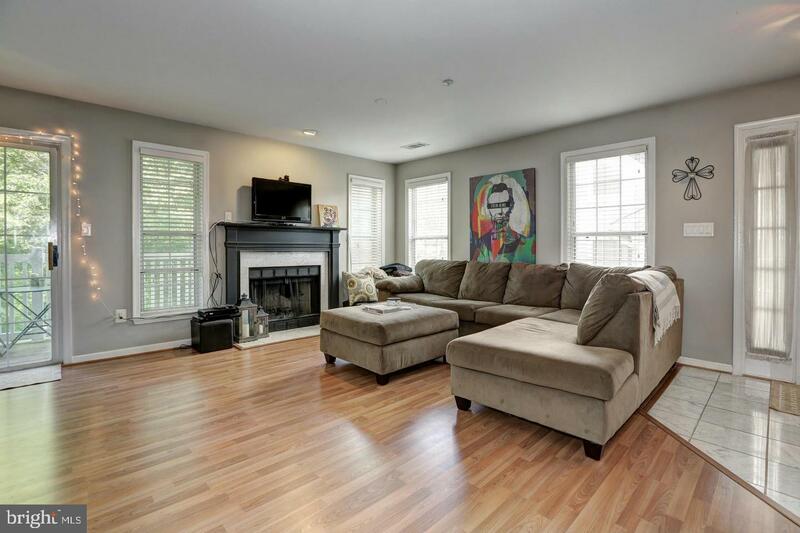 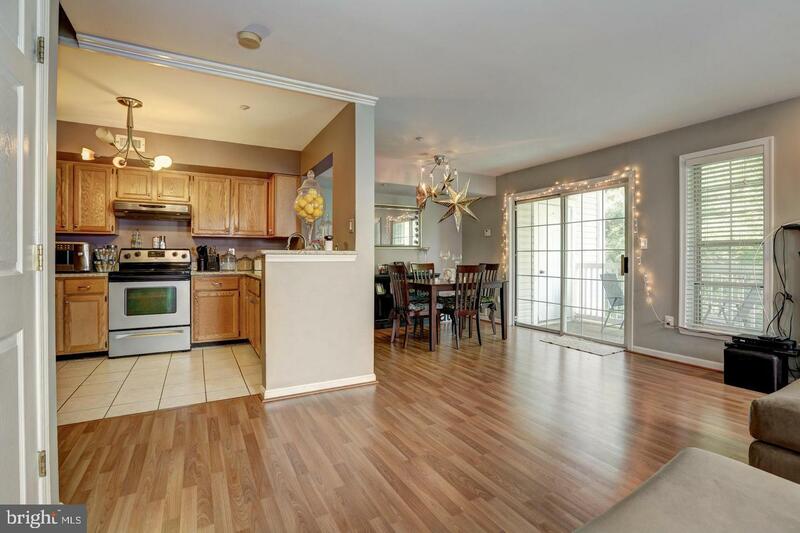 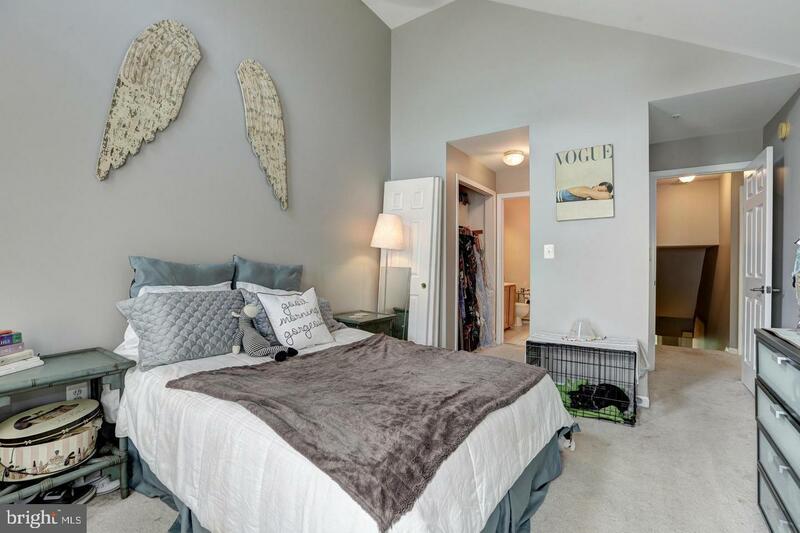 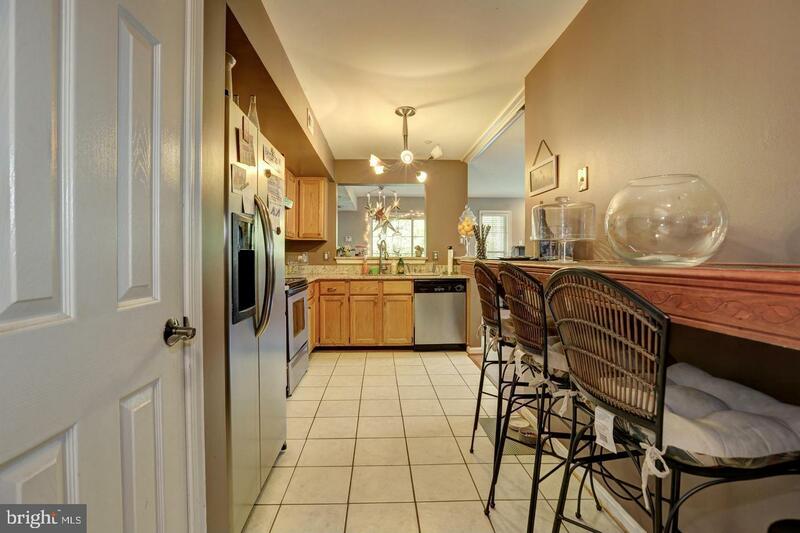 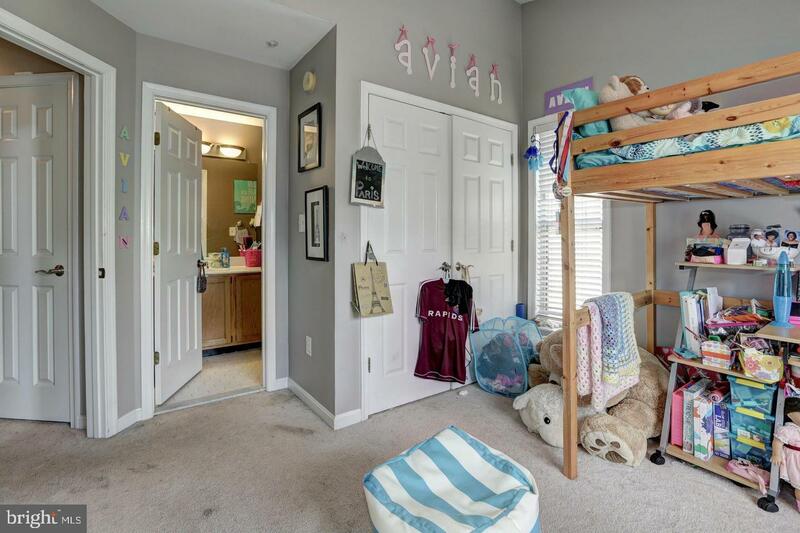 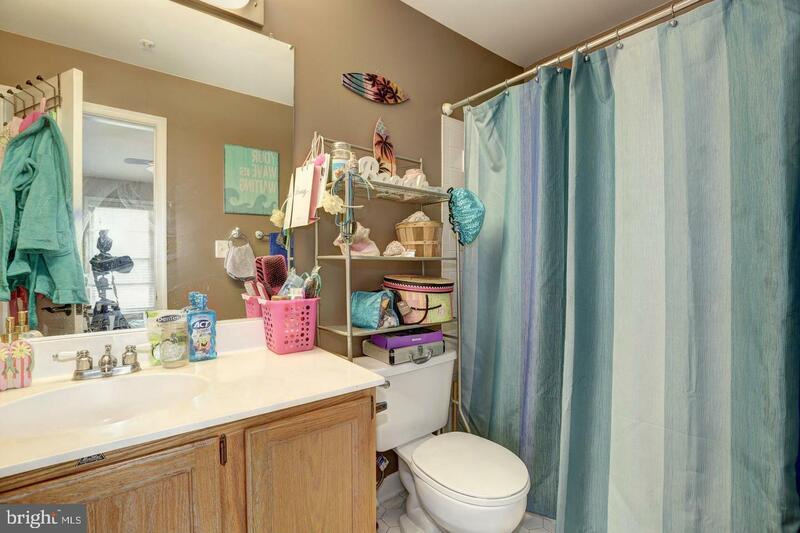 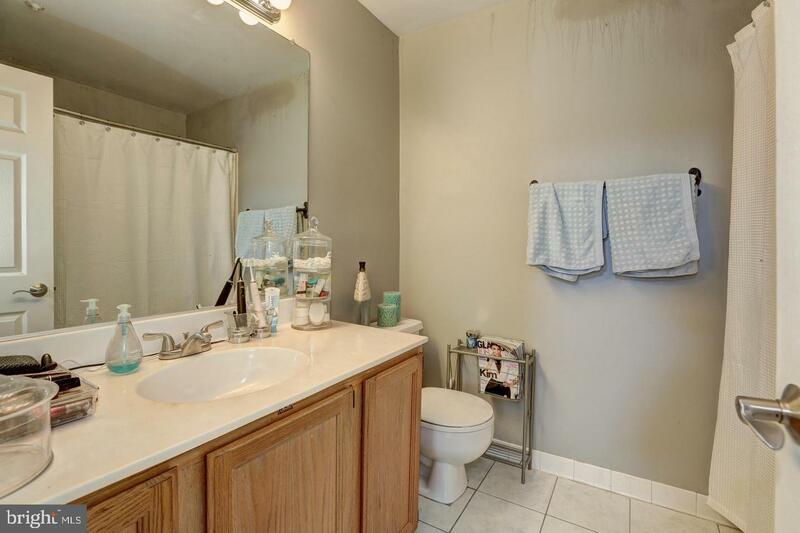 Gorgeous 2-level condo in desirable Vistas at Washingtonian Woods. 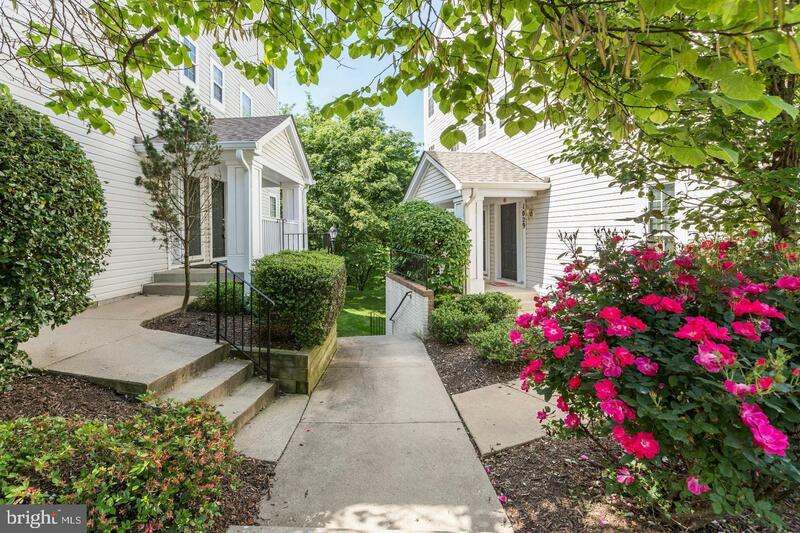 Ready for move-in on or around 6/15. 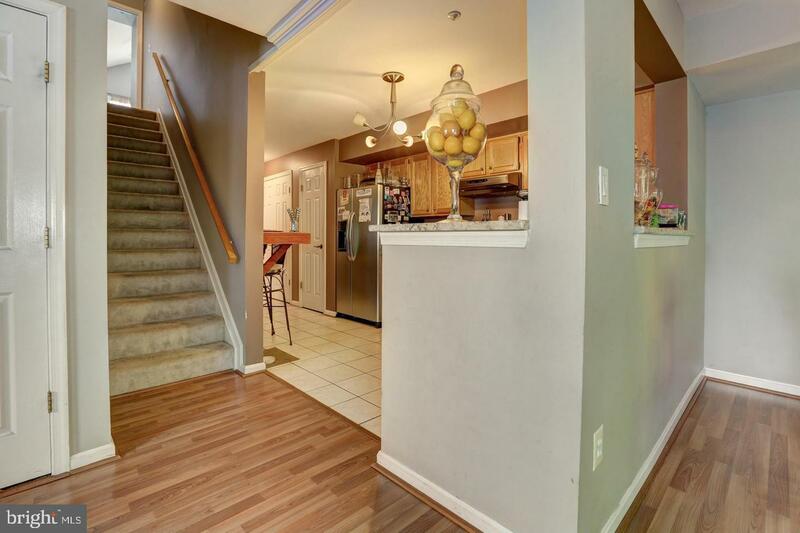 Open floor plan features Living Room with cozy wood-burning fireplace, separate dining area, kitchen w/granite, Stainless Steel appliances, & breakfast bar. 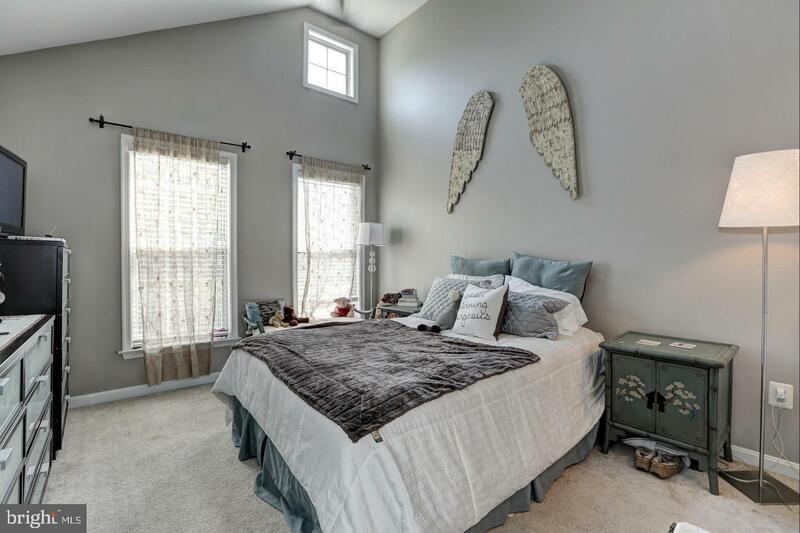 Upper level showcases 2 master suites w/soaring vaulted ceilings & full baths. 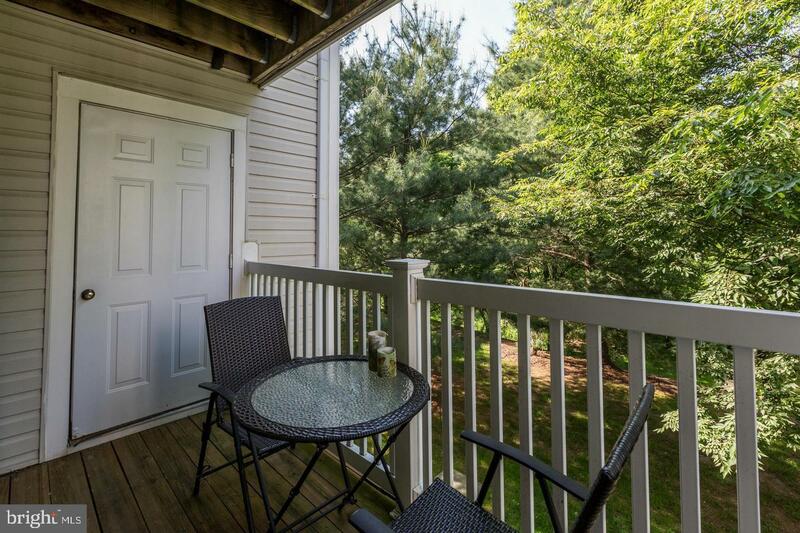 Rear balcony overlooks peaceful wooded area. 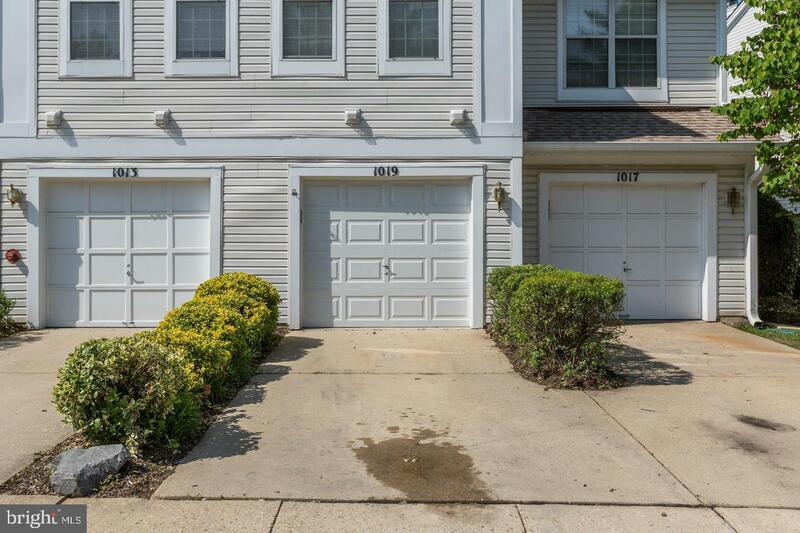 Attached 1 car garage & driveway parking. 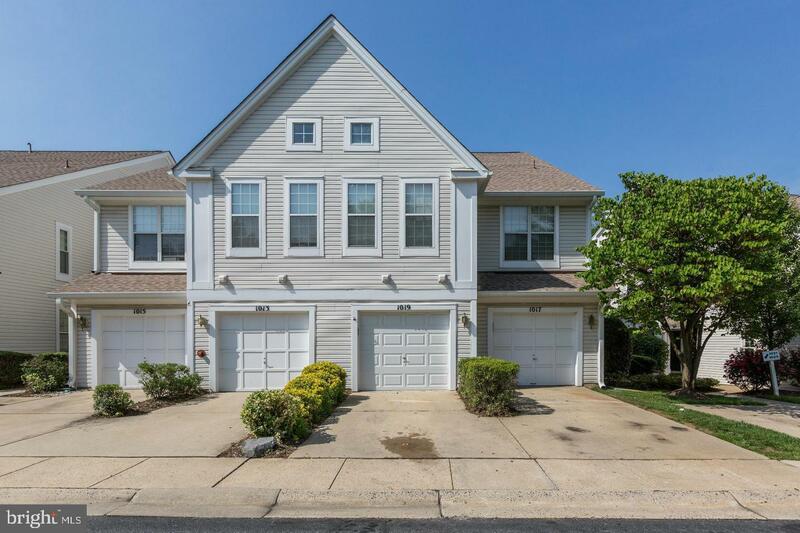 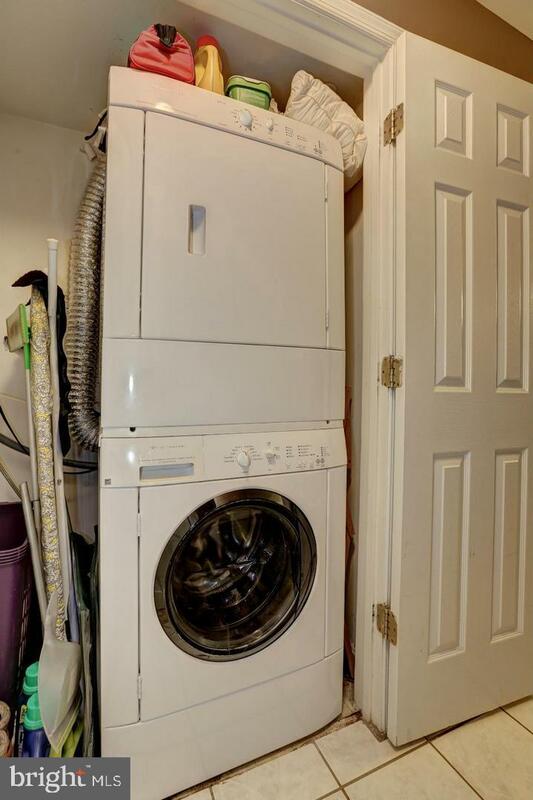 Listing courtesy of Fathom Realty MD, LLC.